These are some of the questions we are asked most often. If this doesn’t answer your question or you require further information, please email our Admissions Team on admissions@buckingham.ac.uk or Tweet us @UniOfBuckingham. You can apply through UCAS or directly. To make a direct application for a place at the University you need to complete and submit an application form. You also need to supply an academic reference, together with certified copies of transcripts and/or examination certificates. The Admissions Tutor will then be able to consider your application. You will receive a letter when the decision process has been completed. Applications can be made online via the degree information page. See our Course finder for details of subjects available at Buckingham. You can normally apply for most courses up to 2 years prior to the start date. There are no cut-off dates for home students: for international students who require a visa, cut-off dates can vary due to visa processing times. Contact your Admissions Department for up-to-date information. What are the terms and conditions for prospective students? You will require a visa if you do not hold a British or EU passport: www.ukcisa.org.uk. Do I pay home or international fees? Please refer to Definition of Fee Status. Entry requirements are listed on individual course pages. We do accept transfer students. You would have to apply as a new student and go through the same process. Exemptions (“transfers with credits”) are awarded at the Admissions Tutor’s discretion. Our undergraduate degrees last two years, so a year elsewhere will not equate to a year’s exemption at The University of Buckingham. We have Open Days throughout the year. We can also arrange personal visits. If you wish to book a visit, which will include a campus tour and an informal meeting with an Admissions Tutor, you can do so by getting in touch with the relevant school of study. Please be aware that tours and interviews are available on weekdays during University term-time. What are application processing times? From the date we receive a complete application (including all supporting documents) we aim to make a decision within one week. A limited number of scholarships are available. Please refer to Bursaries and scholarships. You can apply for accommodation after you have received an offer to study. To apply for University managed accommodation please complete the accommodation application form. 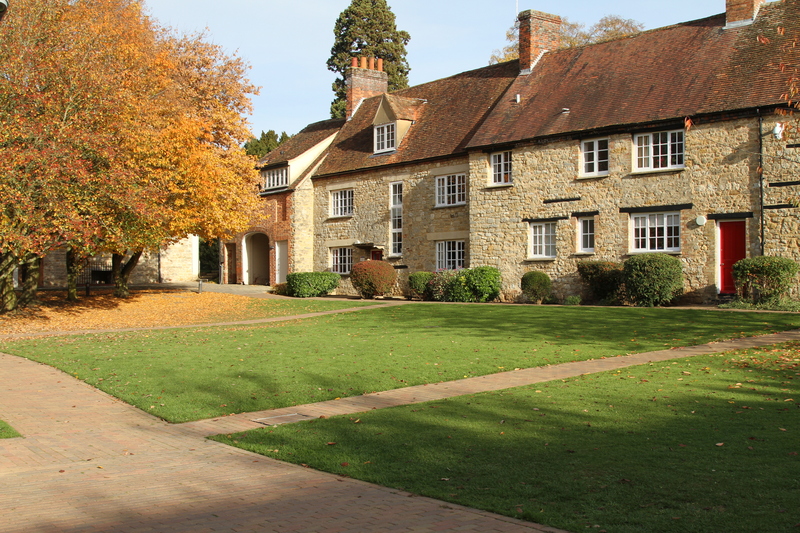 To contact the Accommodation Office please email accommodation@buckingham.ac.uk or telephone: +44 (0)1280 820351. How can I defer my offer? You will have to contact the Admissions Officer for your subject. You will find their contact details at the bottom of your offer letter. Do you offer foundation courses? We do offer foundation courses: these include an International Foundation Programme and the Foundation Pathway. Call the Admissions Team on +44 (0)1280 820227 or email us for help and advice.